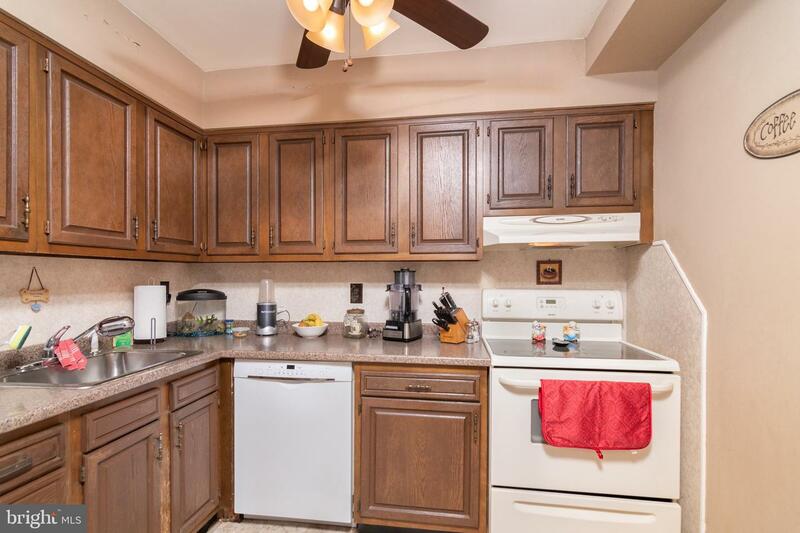 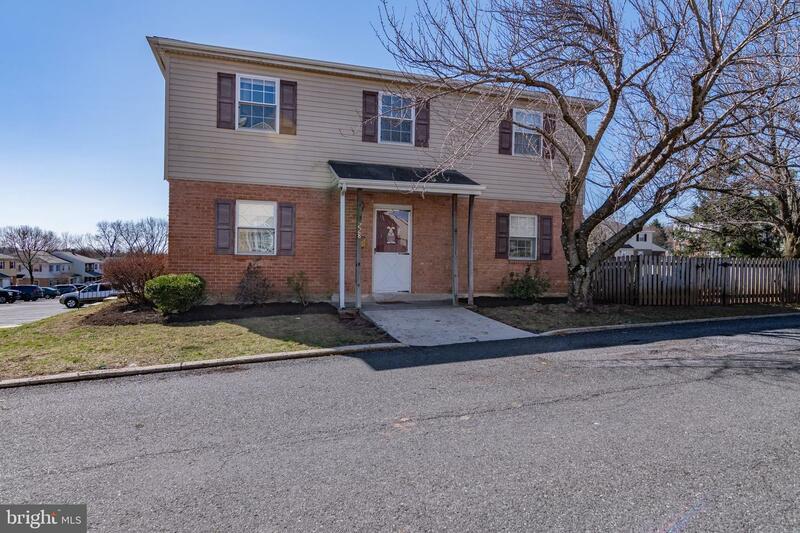 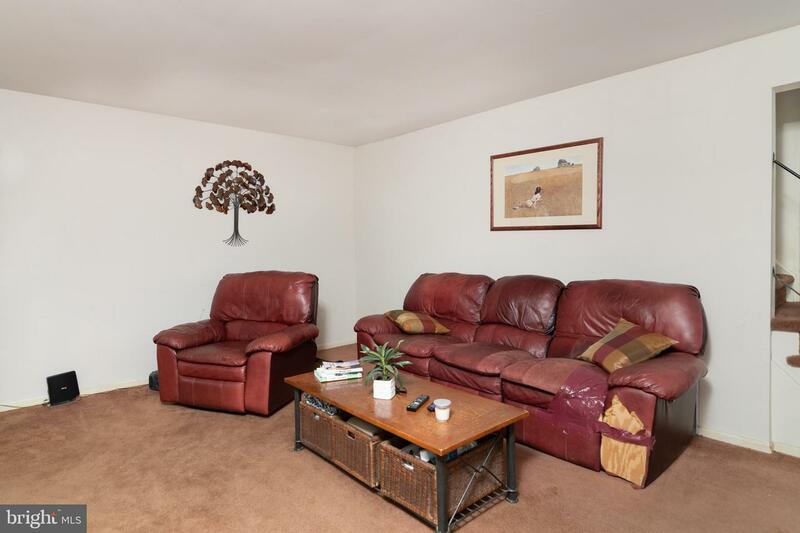 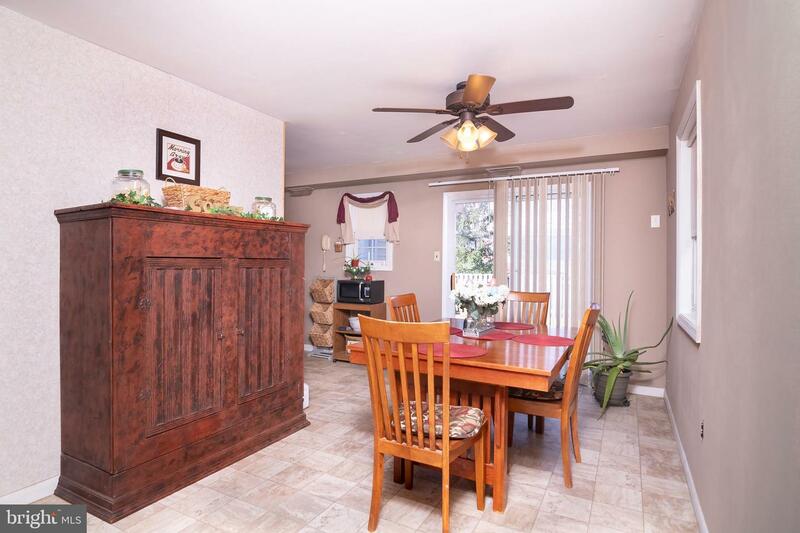 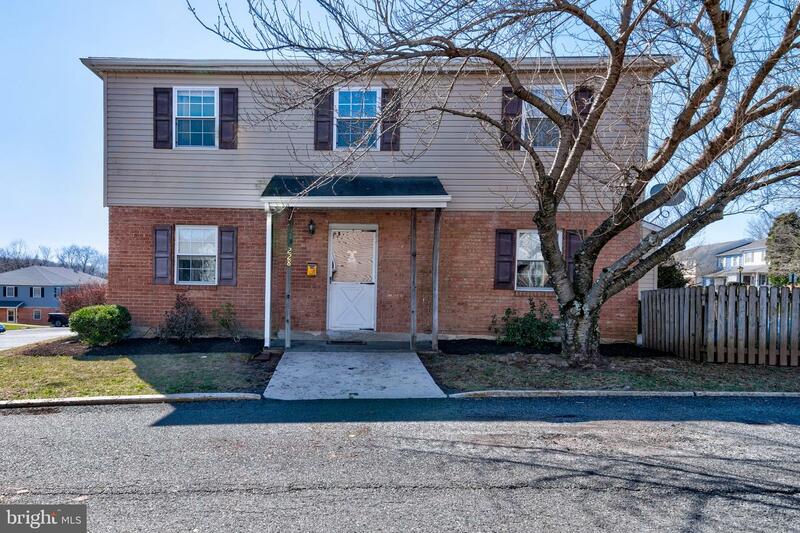 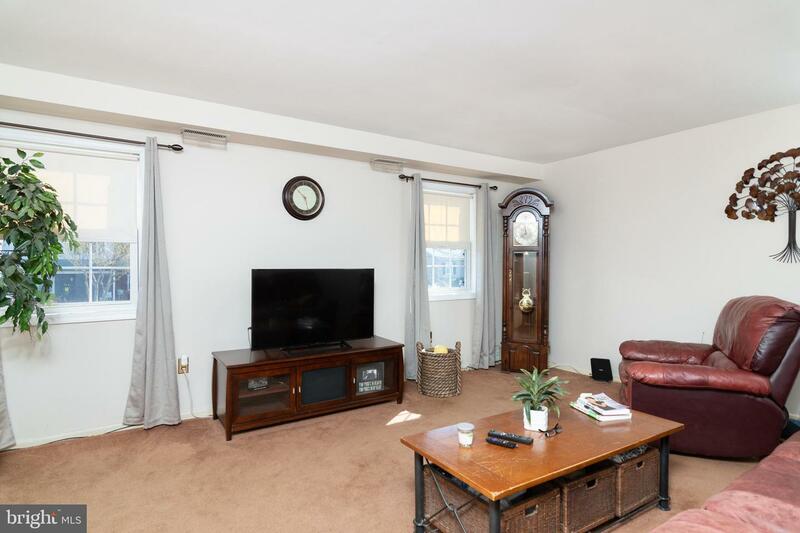 A Charming and Spacious 3 Bedroom, 1 Full and 1 Half Bath End Unit Town Home is ready for you! 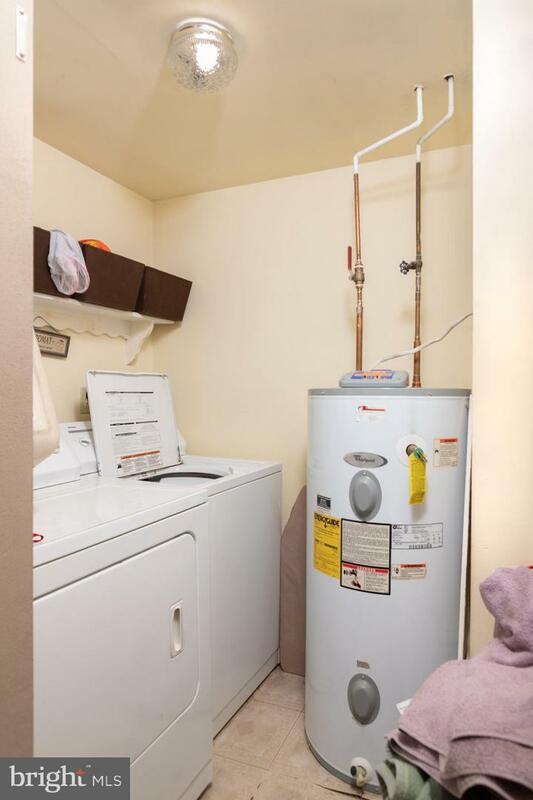 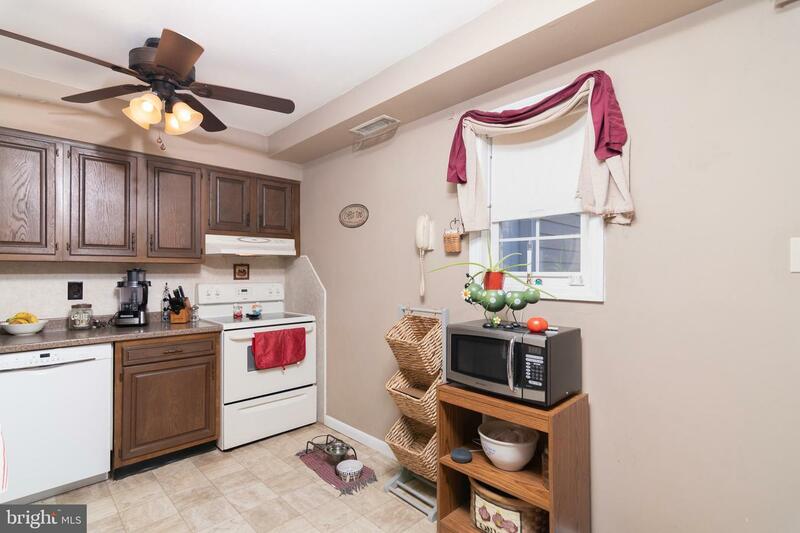 Cute Kitchen and Dining Space, Large Separated Living Room, Half Bath for Hosting, First Floor Laundry and Mechanical completes the main floor living space. 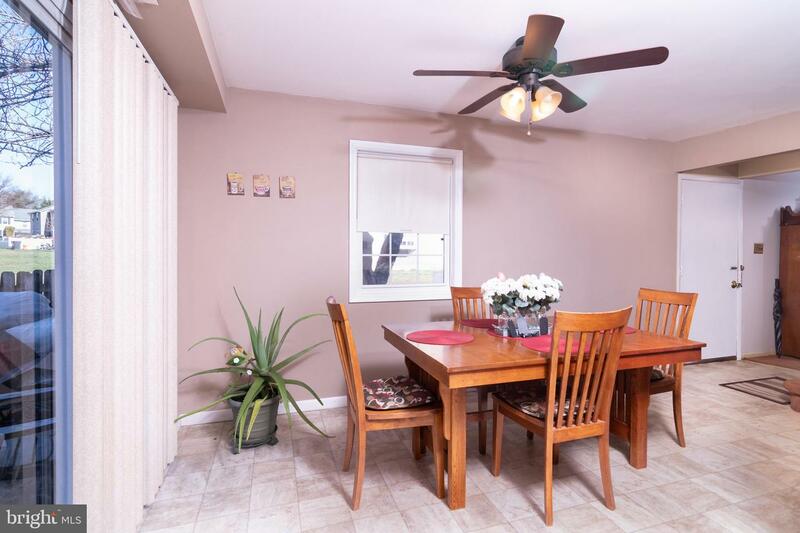 Sliding Glass Door open up to a Quaint Patio setting in your Fenced in back yard. 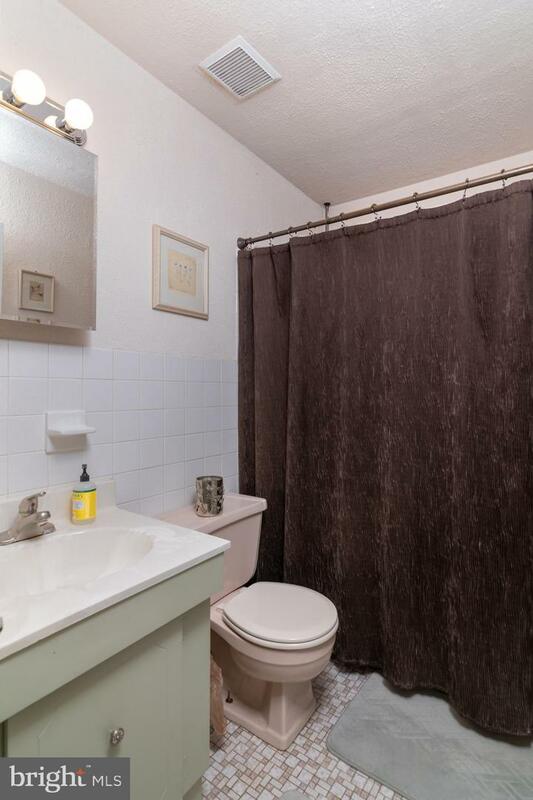 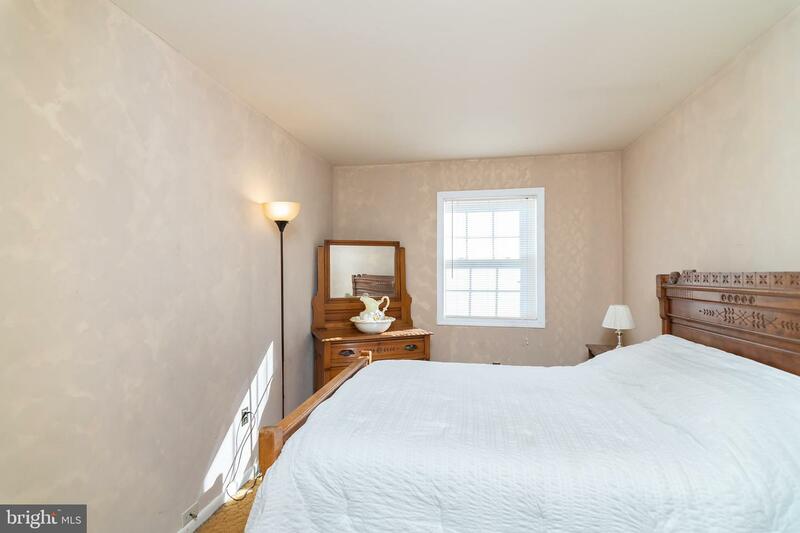 Upstairs situates 3 Bedrooms and a Full Bath. 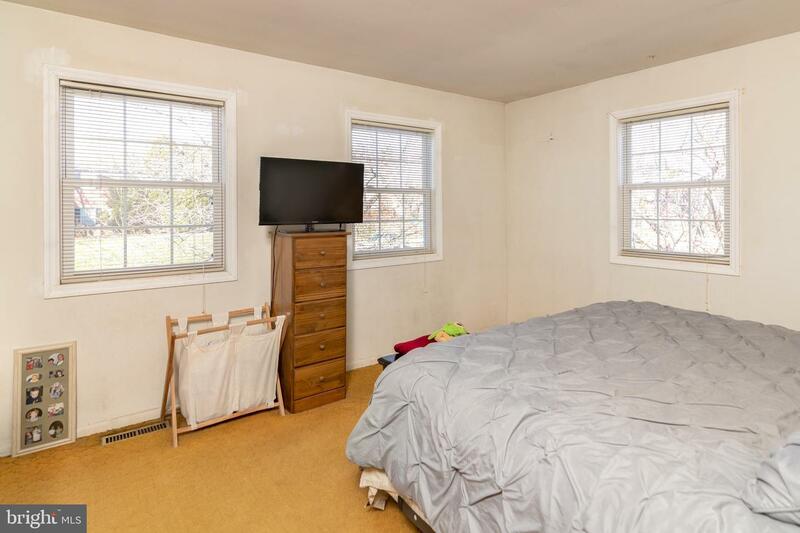 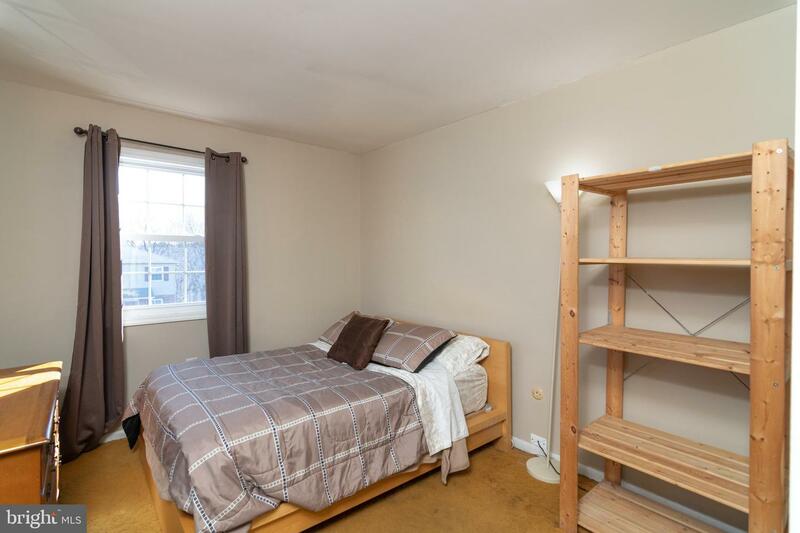 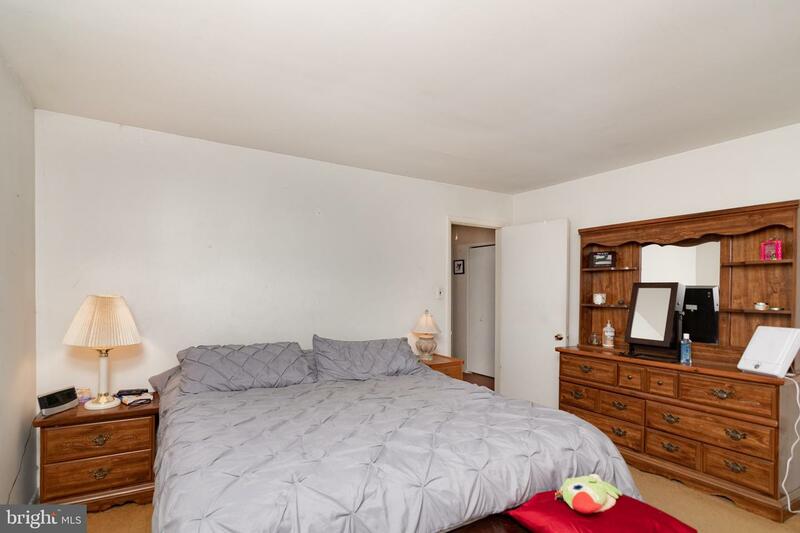 The Main Bedroom is a very nice size with a Walk in Closet. 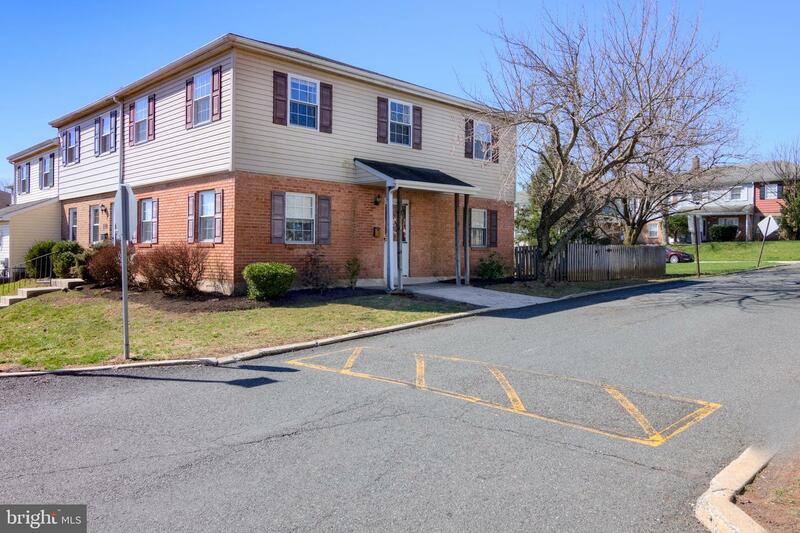 This Attractive End Unit features lots of natural light via the Updated Windows, Newer Vinyl & Brick Exterior, and Ample Parking within the community. 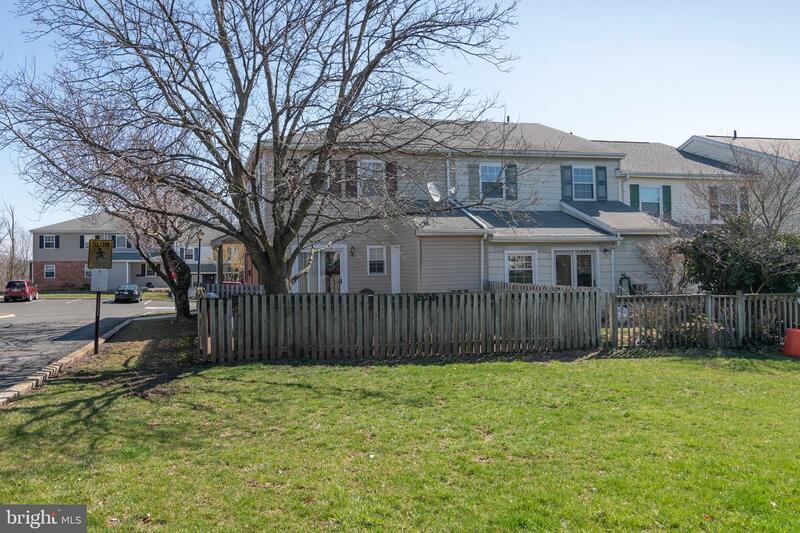 Stop in for a showing today!